Here at J-Tech, we love discussing all things solar powered. Our mission is to promote clean, renewable energy and we believe that as time progresses, more families will start to utilize this sustainable energy source. This week we want to take a step back and discuss the basic differences between normal and solar powered HVAC systems. Heating, ventilation, and air conditioning systems are commonly referred to as HVAC systems. They are used to heat, cool, and ventilate all shapes and sizes of residential and commercial properties. 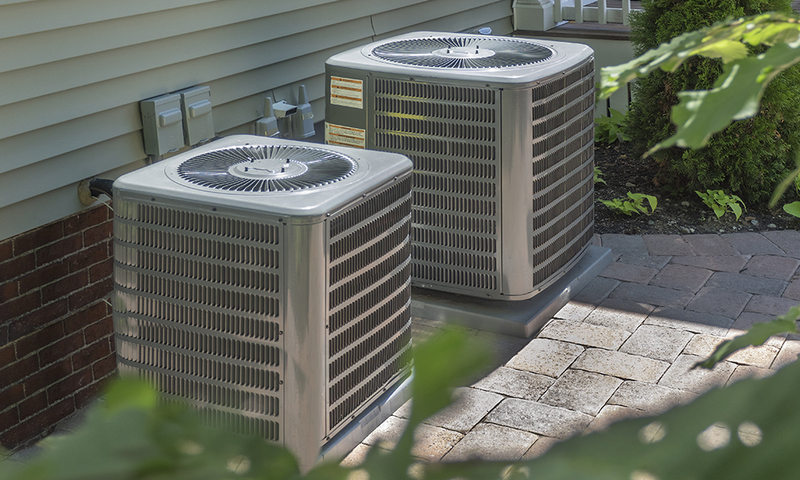 When properly maintained, these systems effortlessly provide comfortable temperatures year round. Most are powered by electric sources and use coils to rotate a fan system which provides comfortable indoor temperatures. However, advancements in solar power have been increasing effectiveness of solar powered HVAC systems. One of the best parts of solar units is that they have less moving parts than traditional HVAC systems. This means the likelihood of breakage or repairs are less likely and less frequent. Electrically powered HVAC systems have fans, vibrating coils, and other moving parts that often break and create headaches for homeowners. By using solar-powered air conditioning and heat, homeowners can rest assured that their panels will come with less risk of breakage. The reliability of traditional versus solar-powered HVAC systems is a double-edged sword. For traditional units, they have more moving parts and can break more frequently. This means homeowners could go without cooling or heating systems for a day or two. However, solar units can go days without being exposed to adequate sunlight. Without receiving the proper PV rays (which you can read more about on the National Renewable Energy Laboratory’s website here) solar powered HVAC systems may not work as efficiently. While the system will still operate to an extent, it will not work as well as your neighbor’s furnace during low sunlight periods. According to Solar Love, “solar heating and cooling cut you loose from about 75% of your consumption of public utilities.” This means you can worry less about shortages, taxes, and other issues associated with traditional electric powered HVAC systems. Your cost of energy will be drastically reduced when using solar-powered HVAC systems. Many people claim you can save up to $300 per month by switching to solar-powered HVAC systems. Adding solar-powered HVAC systems to your home increases your home value. Not only will homebuyers be attracted to superior utility costs, but they will appreciate the clean energy source and tax breaks associated with the switch from traditional to solar-powered systems. Sellers beware, however, that sometimes new homebuyers can be intimidated by the appearance of solar panels, and fear the unknown technology. 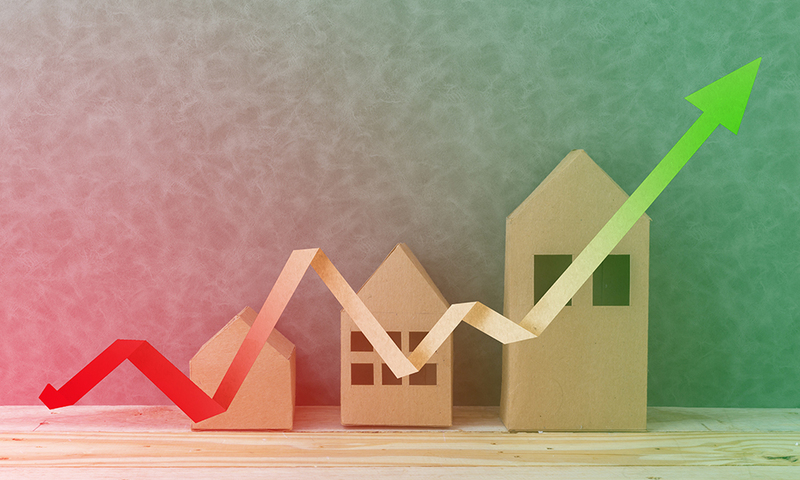 When selling your home, be sure to remind potential home buyers that the tech is actually lower maintenance, better for the environment, will save them money in their utilities and will keep appreciating the value of the home. You can refer them here if necessary. If you are eager to switch to use solar energy in your home, call J-Tech today to talk to our experts about how solar energy can impact your family!